Spam campaigns are all but dead. 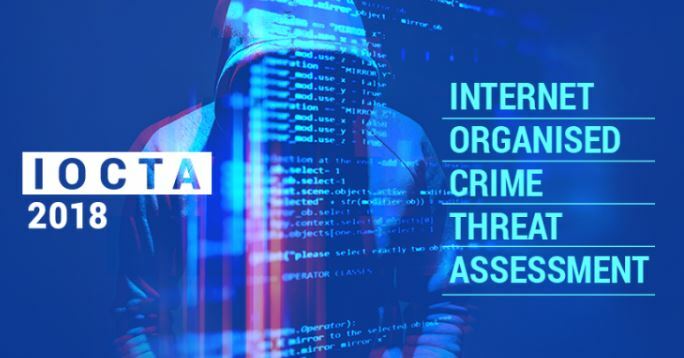 But lucrative targeted low-risk, high-yield cyber-attacks have risen to take their place, according to the European Union law enforcement agency Europol. The whole idea behind spam campaigns was to send mails containing malicious attachments or links to millions of email addresses at once, hoping a fraction of a percent of them would become victims. But, why do that, when you can make more money targeting specific businesses or governments to pay you, or – better yet – to use their machines to work for you? It’s simple math, despite the mass numbers of emails used in spam campaigns, cybercriminals are finding targeted attacks to be more lucrative. With phishing being the primary attack vector, organizations need to shore up security, educating users with Security Awareness Training to teach them how to spot a phishing attack, attempts to install malicious software, and potentially weaponized websites – and how to respond to avoid becoming a victim. Your users are quickly becoming the target; it’s time to take steps now before an attack occurs.